A great addition to the Ranma 1/2 legend! ...An unusually crowded, triple-length episode of Ranma 1/2. Ranma Nibunnoichi - Chuugoku Nekonron Daikessen! 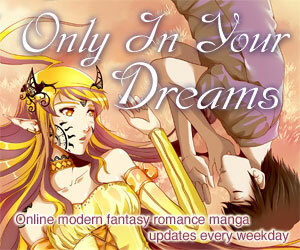 Okite Yaburi no Gekitou Hen!! Ranma 1/2 - Great Battle of Nekonron, China! A Fierce Battle to Break the Law!! I haven't seen much Ranma 1/2, but I've seen enough, and this is great! It takes the hilarious laughs of the Ranma series and puts them into a story which is, while daffy on the outside, serious at heart. Prince Kirin is a very cool character, and those Seven Lucky Gods martial artists are something else! There's the usual laughs- Happosai's underwear snatching, Mousse's blindness without his glasses, Panda Genma's "sign language," and the usual slapstick with Akane and Ranma. However, this takes the humour, and adds the cool. The final showdown between Ranma and Kirin was truly excellent, and the movie as a whole was very touching at times. It's nothing new for the series (other than yet another guy in love with Akane), and not the place to start for the Ranma unaware, but all in all, a great addition to the Ranma 1/2 legend! This is the first of three Ranma 1/2 theatrical movies. In Japan, it was shown as a double feature with the Urusei Yatsura movie Always My Darling. The English title, "Big Trouble in Nekonron, China" is, like those of the other two films, a play on the title of another movie, in this case the hilarious cult film "Big Trouble in Little China." The whole film is, apparently, a parody of the Asgard Saga in Saint Seiya. Available in North America from VIZ on bilingual DVD (a joint VIZ Pioneer disc). Was previously also available on subtitled or dubbed VHS and bilingual LD. 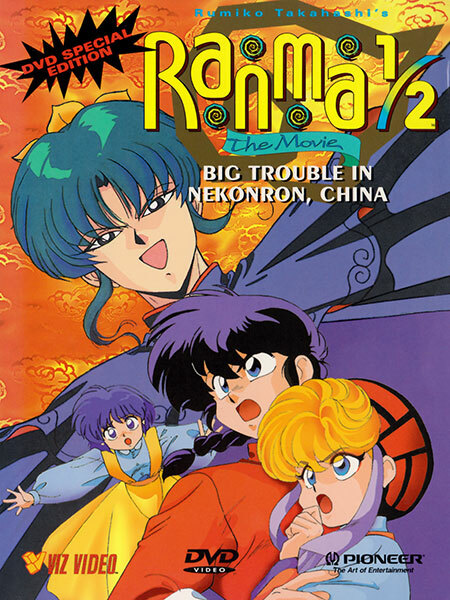 Ranma 1/2 Movie 1: Big Trouble in Nekonron China is Copyright © 1991 Rumiko Takahashi / Shogakukan - Kitty Film - Fuji TV. Any images are the property of their respective rightsholders, and included for review purposes only under the fair-use clause of US copyright law.